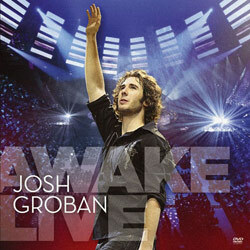 Josh Groban's first recording of Weeping was released internationally, early in November, 2006. 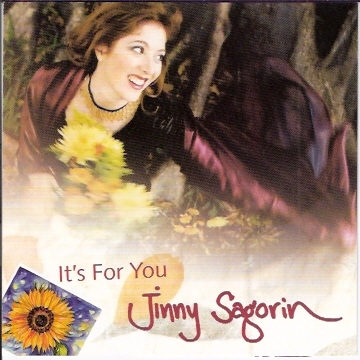 Weeping had its debut in South Africa in 1987, as a protest song about the oppressive white government. The writer of of Weeping, Dan Heymann, was an unwilling white soldier, drafted into the Army. Weeping began as an instrumental piece, expressing his unhappines at being drafted by the regime, and later he wrote words to Weeping when the government declared a State of Emergency and imposed a ban on media-coverage of the situation in South Africa. 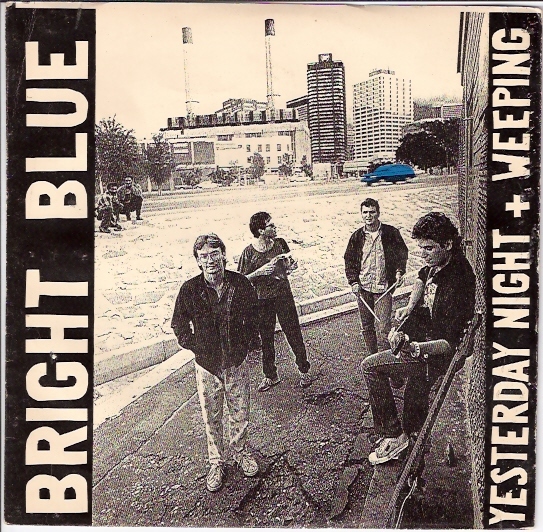 The first recording of Weeping was by Bright Blue, the South African band in which Dan Heymann played keyboards. 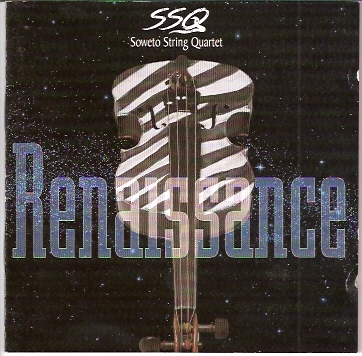 That version of Weeping included a brief instrumental reference to "Nkosi Sikelel' iAfrika", the anthem of the African National Congress, which was banned by the government at the time; However, the official censors didn't act, and the radio DJ's had a field-day with the song, so Weeping spent two weeks at number one on the government radio-station. There have been several recordings of Weeping released since then. 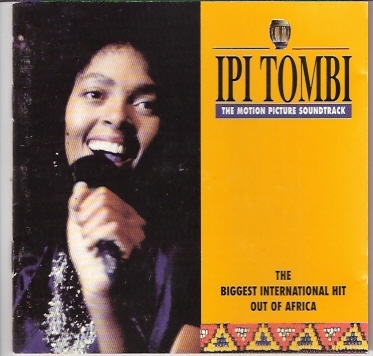 The second version of Weeping to appear wasn't by any particular band, but was done by a crew of South African session-musicians for the soundtrack of the movie "Ipi Tombi". 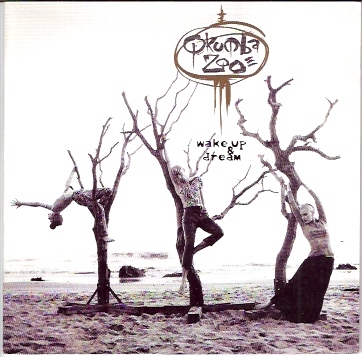 Weeping was next recorded by Qkumba Zoo, in a "techno" style, followed by the Soweto String Quartet version of Weeping. 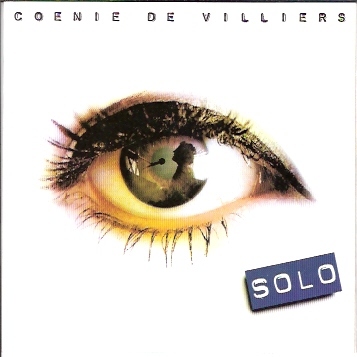 Later, Coenie de Villiers translated Weeping into Afrikaans for his version, with a theme about poverty, while James Stewart chose to give Weeping somewhat more of a rock treatment. 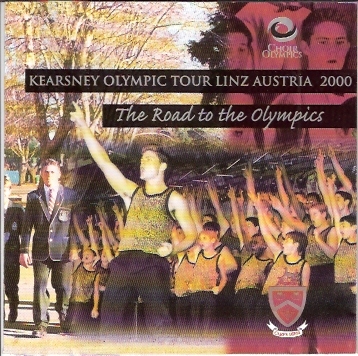 The Kearsney College Choir had a choral flavor, then Jinny Sagorin, in Boston, did Weeping for a cabaret setting. 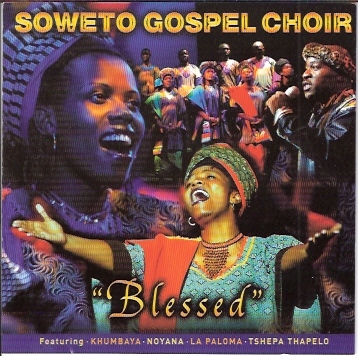 Still later, Weeping received the attention of the Soweto Gospel Choir. 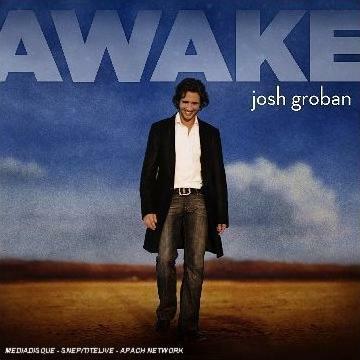 Josh Groban's 2006 version of Weeping featured additional vocals by the South African choral group Ladysmith Black Mambazo, and an appearance by Vusi Mahlasela, who previously was the guest vocalist on the Soweto String Quartet's recording of Weeping. 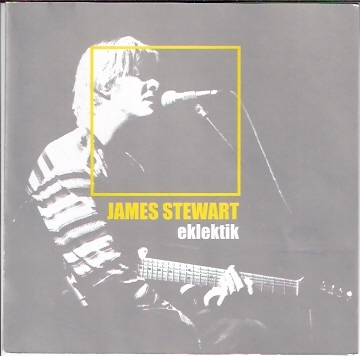 while the subsequent (2008) live recording of Weeping was produced by Humberto Gatica.